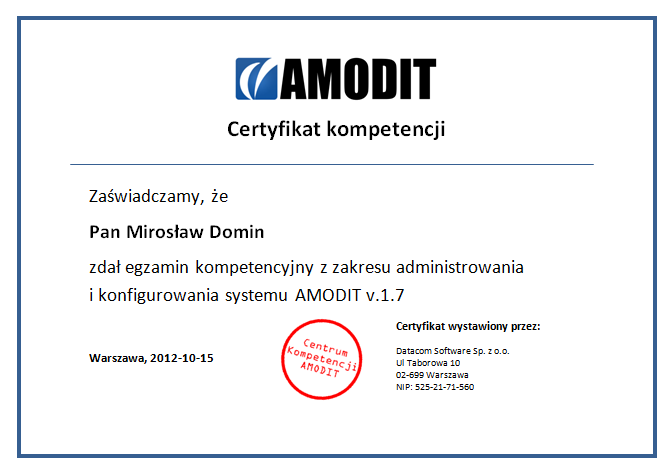 One of our customers decided to certify own employee to maintain AMODIT inside organisation. 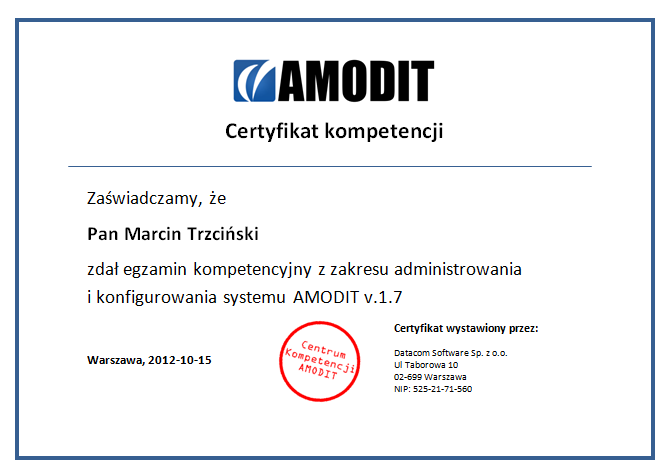 They have passed exams and became certified AMODIT specialists. Congratulations!